Xxxx Shamrock Lane Franconia Twp, MN. | MLS# 4967526 | Chisago City MN Real Estate for sale and surrounding Chisago Lakes homes for Sale. Chris Dubose from the Move It Real Estate Group can help you buy or sell real estate in the CHisaog Lakes area, Chisago County, Washington County and NW Wisconsin. Heavily wooded open builder acreage lot adjacent to federal land on the St. Croix River for $24,900??? It is not a typo. The Seller is motivated. Located in a development of higher end homes near the Osceola bridge. 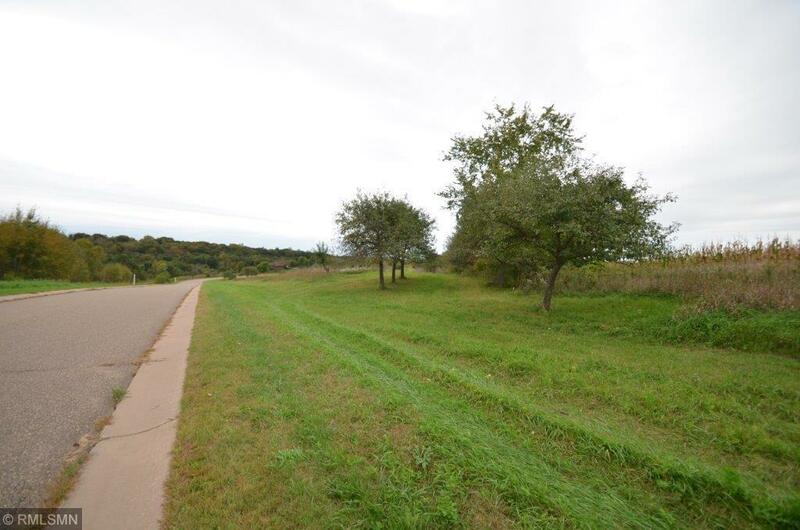 Beautiful walkout lot on private paved road with potential views behind property. Don't miss out, this is a great deal and priced lower than any of the comparable lots in the area.